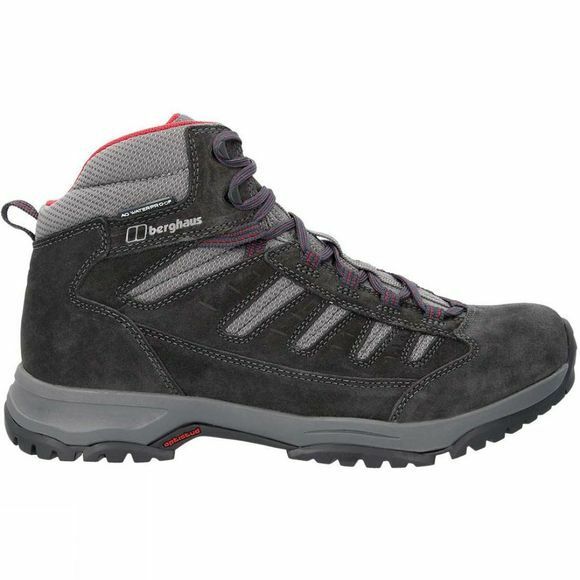 The Mens Expeditor Trek 2.0 Tech Boot from Berghaus means the benefits just keep stacking up with the new look Expeditor Trek 2.0. Hardwearing and durable, supple suede offers feet great moveability whilst the AQ waterproof lining keeps them dry all day long. Don’t worry about breathability. A strong mesh threaded through the upper also helps ventilate feet, while a great grip from the Opti-Stud outsole gives you confidence even on tricky terrain. 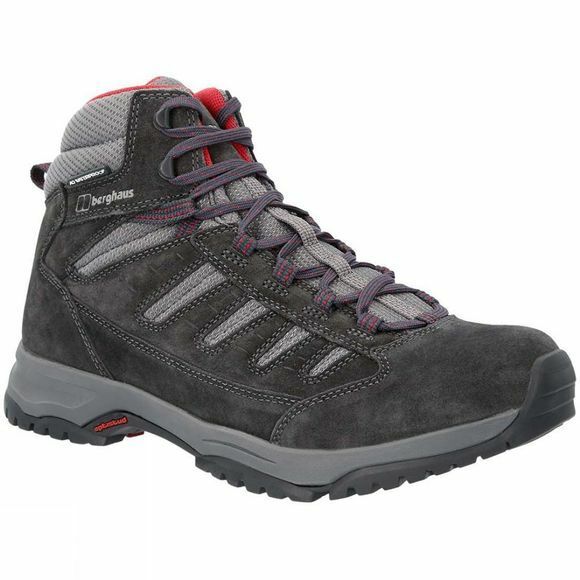 For everyday walking, these are a great looking, great performing boot.